Are you still thinking about what Christmas gifts for your mom? Yesterday we talked about the moms who are comfort-lovers, artsy, health conscious, craftsy and who love to cook. But none of them seem to be a good fit? How about we go down the list more and continue to find the perfect Christmas gifts for her? Tagg-The Pet Tracker Master Kit—Spot always thinks the grass is greener somewhere else and is constantly step on your mom’s last nerve by escaping. 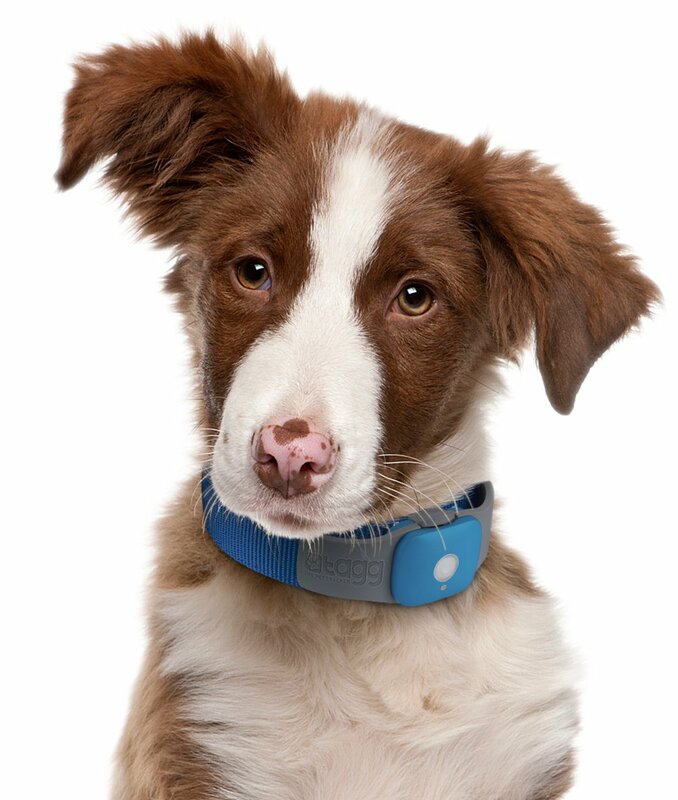 Ease your mom’s worry by getting her this advanced GPS location and activity tracking dog collar. Another upside is that she will have a very savvy looking dog. The device does require an iPhone or Android phone and app, so if she doesn’t have one yet, that’s another idea for you. 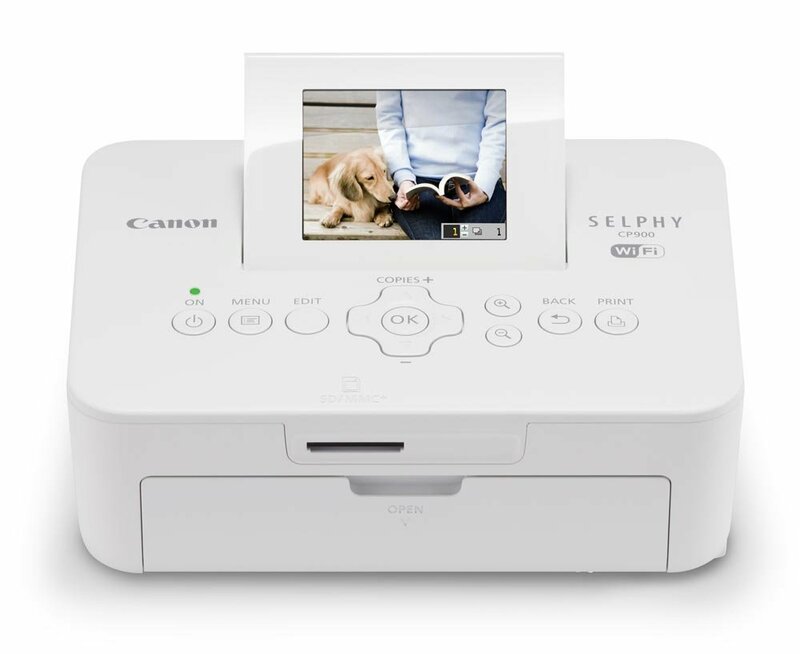 Canon SELPHY CP900 White Wireless Color Photo Printer—even when your mom can enjoy the electronic version of the photos she took, she still always like to print them out and show them off to her neighbors, friends and family. Save her some hassle by giving her this wireless photo printer. It works with the smart phone you just gave her seamlessly! Ultra-Compact External Battery Backup Charger—this little charger will give her an extra 9 hours of talk time to her smart phone. She now can call and talk to you even more. Evolution Robotics Mint Automatic Hard Floor Cleaner—tell your mom that mopping the floor manually is too 1985 and completely unnecessary with this innovation. This little machine will clean her floor quietly while she goes shopping. You can even give her the honor of naming this little guy. Not only this Oregon Scientific Talking Wireless BBQ/Oven Thermometer helps ensure her meals get cooked to perfection, it also speaks five different languages. Nuff said. The Spafinder Wellness 365 Gift Card that she can enjoy wherever she goes, since it can be redeemed at over 20,000 spas, yoga, Pilates and fitness studios worldwide. She will love it if she is the luxury type of traveller. The beautiful personalized leather jewelry box so she can take her essential jewelries while on the road and stay fabulous. She can be organized when traveling with this Two-sided Packing Cube. It is also perfect for keeping dirty clothes separate from clean ones. Keep her warm in the chilly plane cabin or on the cruise ship with this ultra luxurious pure cashmere throw wrap. The price is amazing reasonable too. When she is sightseeing in the city, she is going to need a comfortable daypack to carry all her belongings. 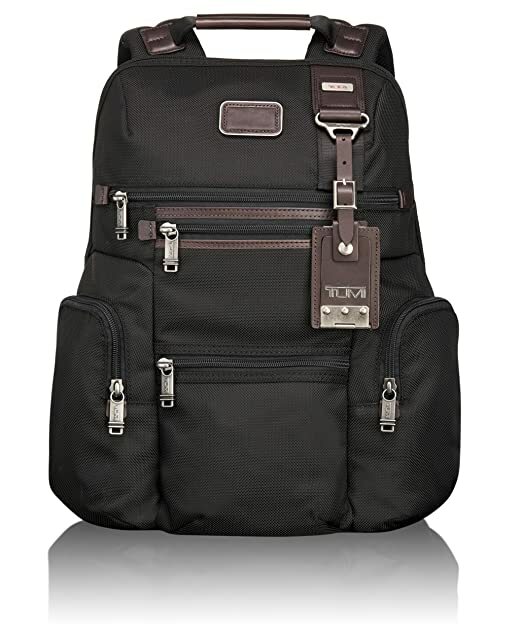 You can’t go wrong with this Tumi Alpha Bravo Day Knox Backpack. It has gazillion pockets—inside pockets, open pockets, phone pocket and card pockets. It is a beautifully designed and well made yet super practical. Get her an exquisite dinner gift from Gourmet Station. They are these mouth-watering creations with various themes—Parisian, Tuscan, Cajun, Fusion and Americana. They even include coffee, candle and cloth napkins! All delivered to her home. Your mom is going to be blown away by this Gourmet Sea Salt Sampler Collection, which includes 11 kinds of salt—Murray River Pink, Cyprus White Flake, Pacific Blue Kosher, India Black – kala Namak, Bali Pyramid, Apple Wood Smoked, El Salvador – Qab-nab Taab, Bolivian Sunset, Fleur De Sel, Hawaiian Red Alaea and Cyprus Rosemary Flakes. Only recommended if she doesn’t have high blood pressure. If that’s the case, try this antioxidant-rich organic Spice kit instead. Is your mom a DIYer at heart? Then she might be adventurous enough to try making her own wine with this Deluxe Wine Making Kit. Instruction and recipes are included in the kit. After all the eating and drinking, she and your whole family might enjoy a round of Menu Mash-up game. 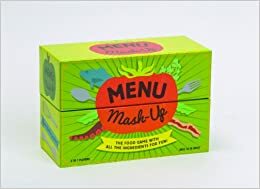 Play a round of Menu Mash-Up and get ready for a hilarious game night everyone will remember. Cooks use Ingredient and Prep cards to create a menu that fills the Diner’s order (whether it’s delicious or downright off-the-wall). See Christmas Gifts for Mom by Her Style–Part One for more ideas!